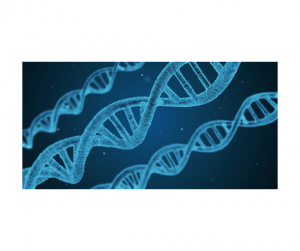 Do you have questions about DNA testing for genealogical purposes? 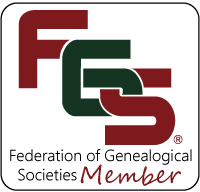 Professional Genealogist Deborah Harvey can answer your questions. Are you thinking about taking a DNA test? Would you like to know what to expect before you spend your money? Have you taken a test and now wonder what to do with the results? Would you like to know what type of test should you get? See Deborah’s website at back2rootsgen.com.